Another good day out, a good experience - and great success too! and Alex throws for Ippon! 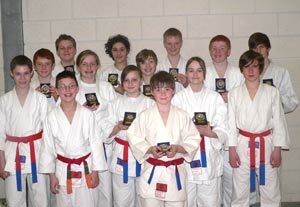 Senior members of Devon Judo Centres also took part. 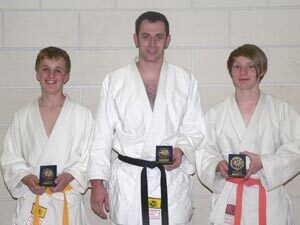 while Graham ( right) won Gold.